Our Clients Aren’t Customers. They’re Partners. We Are Committed to Setting a Higher Standard for Home Remodeling Companies in the Hilton Head Area. If you’re a Hilton Head Island homeowner and are planning to expand your living space with an addition or renovation, our home remodeling experience will help you create the dream space you really want for your home. We are proud to say that most of our work comes by referral, and we believe it is the way we deliver on our promises that gives our clients the confidence to recommend us to family, friends and business associates. 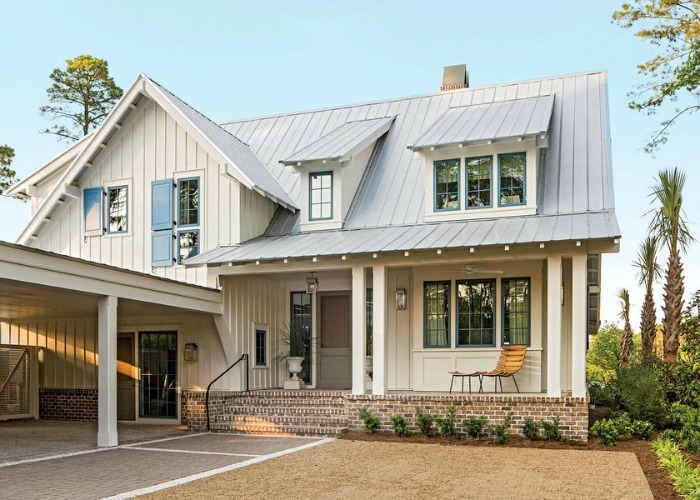 Premium Construction provides home design and remodeling services in the Lowcountry with a focus on delivering a positive experience to each and every one of our clients. We pride ourselves on reliability, integrity, and clear communication at every step of your project. We are familiar with the style, size and value of homes in the many neighborhoods on Hilton Head, and we can also advise you if you are “over improving” your home for your plantation or neighborhood. If you are planning to expand your living space, want to change the layout and livability of your home, renovate your kitchen, a bathroom, master bedroom, basement, or add an outdoor living space, we have the expertise and experience to make your dreams come true. We invite you to contact us to schedule a complimentary consultation so we can learn about the ideas you have for your next home remodeling project. At Premium Construction, we can transform your old kitchen into one that you’ve been dreaming about for years. Whether you want a new look or you want a bigger space, we have the experience and the knowledge to create exactly what you want. From the initial consultation to the final inspection, we’ll work directly with you to ensure that not only is every one of your expectations met, they’re exceeded. This includes working within your budget, sticking to our estimate, and providing you with the best kitchen remodeling services in the Hilton Head area. The kitchen is the heart of your home. 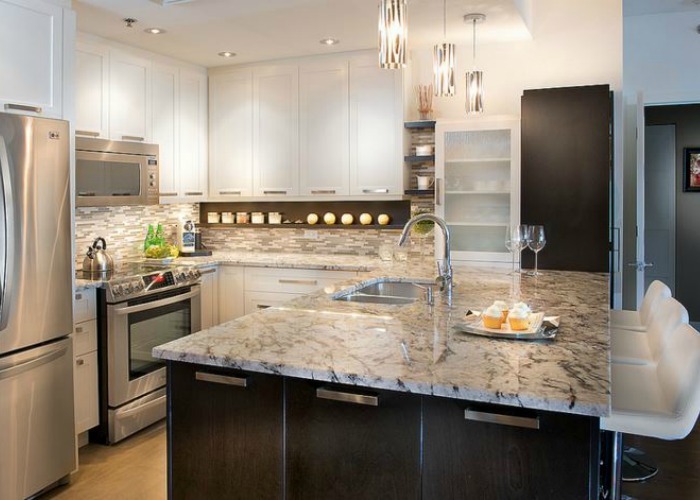 We will help you design and build the kitchen you’ve always wanted. Add more comfort to everyday life and entertain with class with a newly remodeled kitchen or kitchen addition. 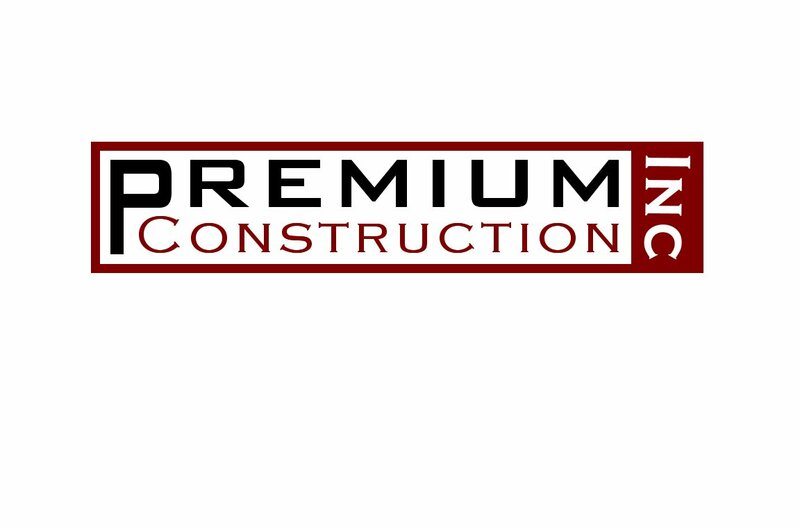 Premium Construction will provide you with the highest quality in home renovation services for your money. We have over 10 years of experience in the Hilton Head area and will always get the job completed right without taking any shortcuts or using cheap materials. When we renovate your home, we’ll take several factors into consideration from the size of your family, your personal tastes, to your budget and timeline. By doing so, we can provide you with your perfect living space for the best price possible. You can also feel confident that you’ll never receive any unexpected charges. When we provide you with an estimate, we’ll stick to it. We know first hand there are many choices when looking for a renovation contractor on Hilton Head and we also know not all of them are created equal. We have a large portfolio of projects and very satisfied clients who can offer referrals. Older homes in the Hilton Head area usually have plenty of character and charm, but may not have the space your family desires or can start to look a little outdated. An addition is a fantastic option for homeowners who are looking for expanded living spaces without rebuilding or moving into a larger home. The addition of extra space, inside and out, will allow you to remain in the home you love in the neighborhood or plantation you love, while having ample space for years to come. At Premium Construction, we have plenty of experience with home additions on Hilton Head, with projects from Sea Pines to Windmill Harbor, we know the Island. With our attention to detail and focus on proactive communication, we will ensure that your new addition blends seamlessly with your existing home. We live in a wonderful area of the South, but it is not without it’s challenges and building on Hilton Head is no different. Unique building and design codes, Architectural Review Boards, and Wildlife Conservation all play a major role in every home building project. Nothing can make your home feel more outdated or tired than an old dark bathroom. Whether your family is expanding or you’re simply tired of your small boring bathroom, Premium Construction can design it, expand it, or even build you an additional one. From the initial consultation to the final walk-through, we’ll work directly with you to ensure you receive the bathroom of your dreams. We also understand that you’re probably on a budget. That’s why you can feel confident knowing that when we give you an estimate, we’ll stick to it. Some companies surprise their clients with unexpected charges. You won’t have to worry about that with our services. 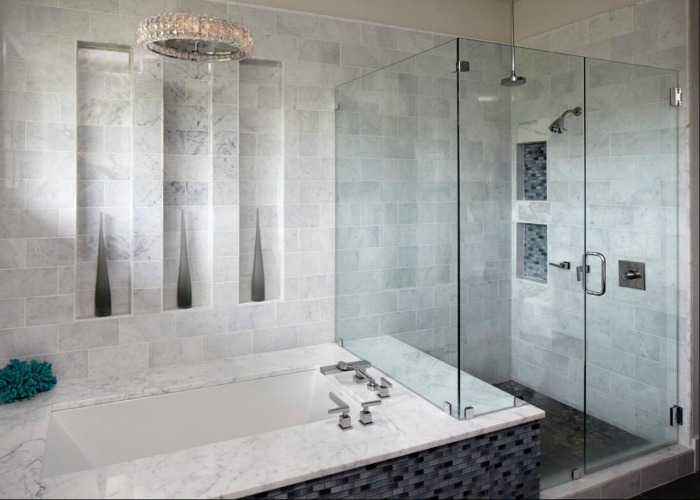 Bathroom remodels can present their own set of surprises, this is where our extensive experience can really shine. We have seen it all, rotted floors, mold behind the walls, leaky pipes, poor ducting, you name it. We always work very closely with the homeowner to keep them abreast of progress, status, and how the project is progressing. Adding a Sun Room or Carolina Room to your property has never been easier. 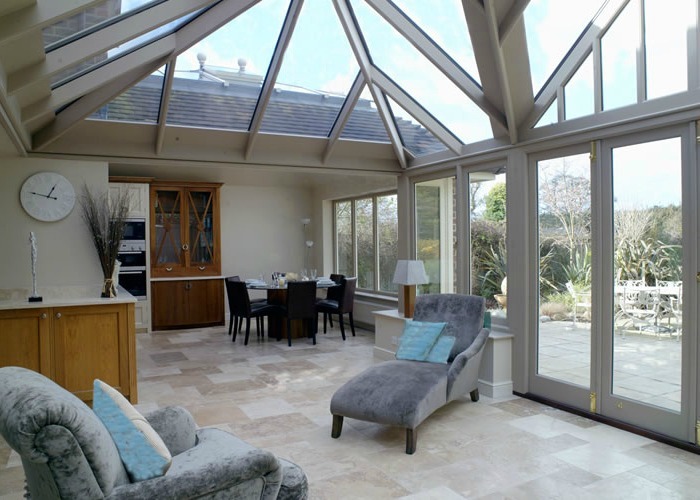 Our local climate offers some of the most enjoyable experiences and a Sun Room can extend the warmer seasons for you. Weather you have an old porch that could use a face-lift or want to add a completely new structure, premium Construction can offer the best guidance and advice. No other room addition allows you to feel a summer breeze, the warmth of the sun, or to spend quality time with friends and loved ones in the shade while enjoying your natural landscape at home. Hilton Head offers some great weather for spending time outdoors and what better way to enjoy it than at home with the option to shelter yourself from the annoying bugs or hot sun that may be keeping you inside and preventing you from enjoying your beautiful landscape. Condominium and Villa remodeling is a specialty that many Hilton Head contractors have no experience in. Premium Construction has worked in many of the condominium buildings on the Island and is familiar working alongside of the many involved parties. This includes the Regime Management, HOA Board, Property Rental Company, Absentee Owners, and others. Our hands-on approach allows us to seamlessly keep a project moving forward even with so many people involved. We know first hand of the exceptions that the Management companies expect of a reliable contractor, hours that are allowed to be worked, days the property is accessible, as well as respecting the other renters and owners in the vicinity. Almost anytime in the Lowcounty is the perfect time of the year to throw a family barbecue, roast s’mores underneath the stars, or simply relax and enjoy the weather. Whatever it is that you like to do, let us help you improve your outdoor living experience. From patios to decks to outdoor kitchens and more, we can provide you with the look you want and add the features to your landscape you have been dreaming of. We’ll work directly with you throughout the whole process to ensure your personal preferences, your family’s lifestyle, and your timeline are incorporated into the project. Let us help you indulge in the ultimate outdoor experience. 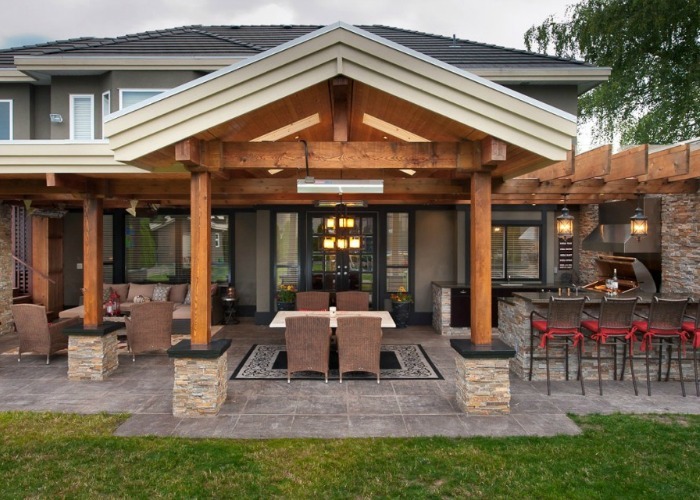 Premium Construction has built some amazing outdoor spaces over the years and we have the eye for detail that your project needs. Every home we work on is treated as if it was our very own. Our standards are high and help ensure your satisfaction and happiness when we are done.